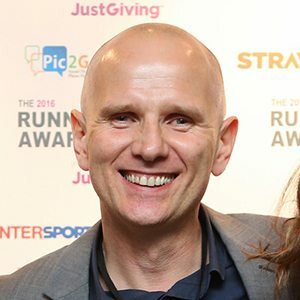 “The Surrey Half Marathon, with 5000 runners, requires results service accuracy and administrative perfection – and DB Max always deliver”. “Race timing is a fundamental requirement for any race and it has to be precise, reliable and robust. 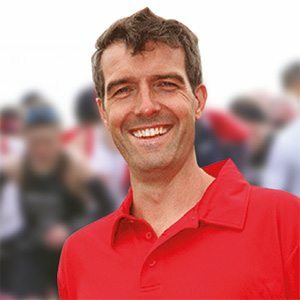 Will and the team at DB Max, ensure that their race timing not only meet this criteria, but they enhance it by adding significant value to our race”. 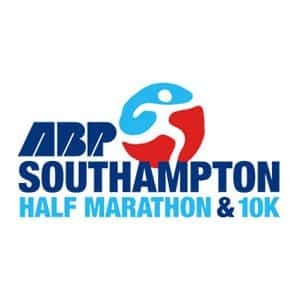 “We have been working with DB Max Sports Timing for a number of years now on both the ABP Half Marathon & 10K and also the Grand Shaftesbury events. They provide an excellent service, over and above expectation, are extremely reliable and professional and very helpful to both our staff and the participants leading up to and after the event. 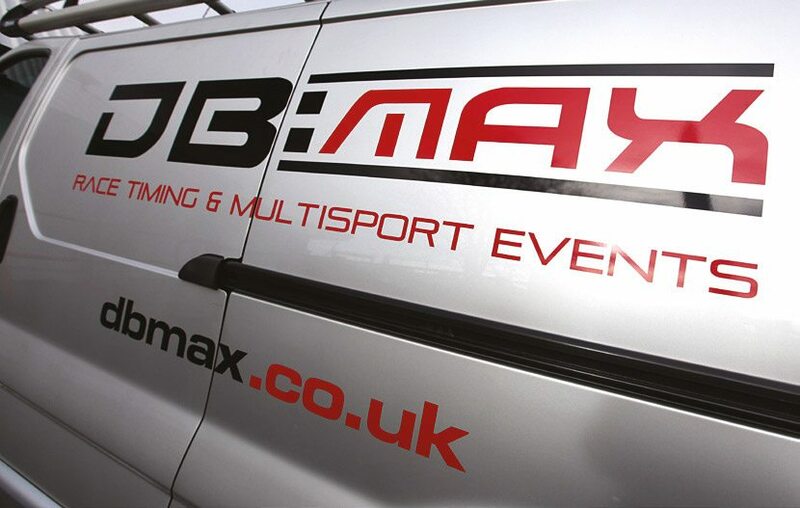 We would recommend DB Max to any company who wants to provide a well organised and successful event”.